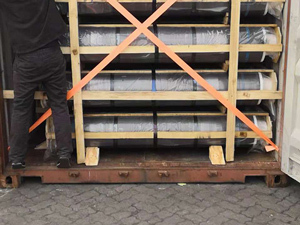 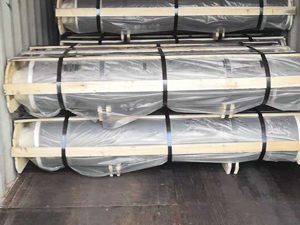 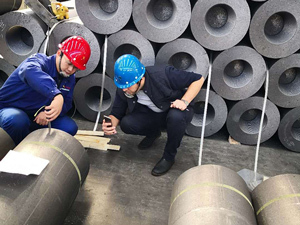 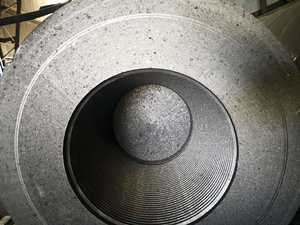 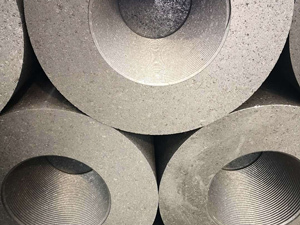 Hongqiqu New Material Co., Ltd.
After more than ten years of rapid development, it now has an annual production capacity of 50,000 tons of ultra-high power graphite electrodes. 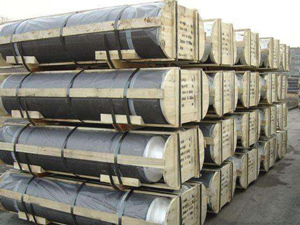 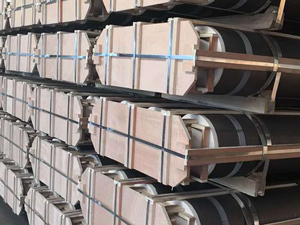 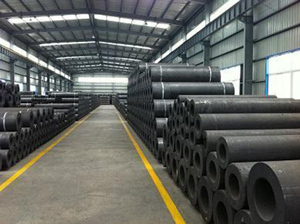 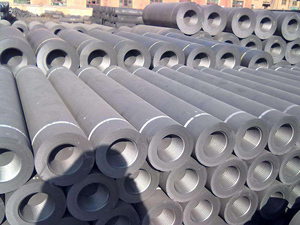 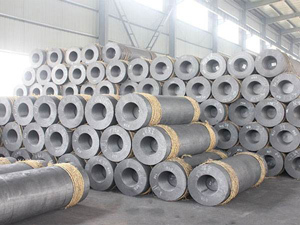 The products are widely used in steel, yellow phosphorus, industrial silicon and other smelting industries, and are sold well in more than 20 provinces, municipalities and autonomous regions, and exported to more than ten countries and regions such as Southeast Asia and the Middle East. 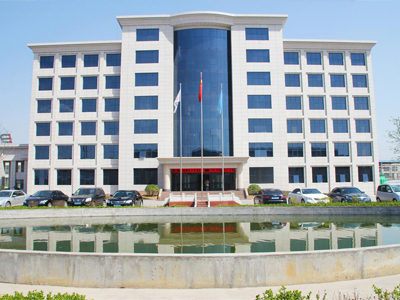 Innovation, learning, mutual trust, and mutual sincerity. 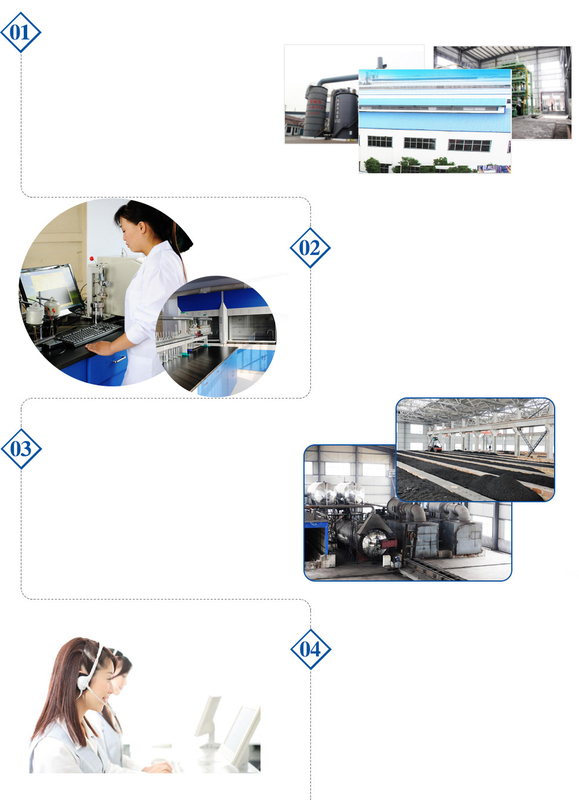 Provide customers with superior products and services; create opportunities for personal development and create greater benefits for society. 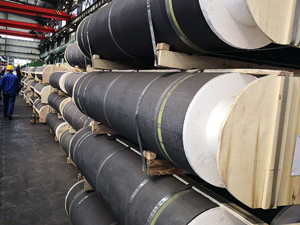 The main equipment has 3,500 tons of horizontal extrusion equipment, vertical vibration molding equipment, and 18-room annular roaster. 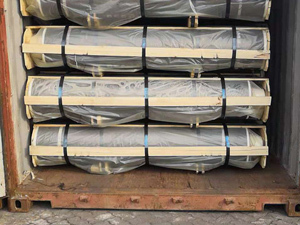 Three series of graphitization furnaces in 20000KVA, horizontal impregnation tank, 24 tank calciner, automatic CNC body, joint processing production line and advanced dust removal and desulfurization equipment. 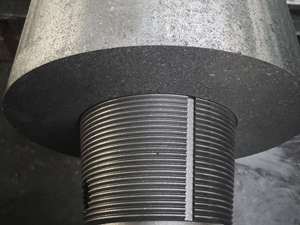 Adhere to the "customer first, service and thoughtful" service purposes, customer satisfaction is our constant pursuit. 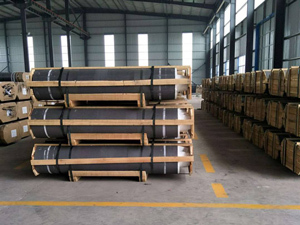 Hongqiqu New Material Co., Ltd. is a private carbon enterprise, graphite electrode manufacturer, mainly engaged in carbon electrode, graphite electrode material and other related products. 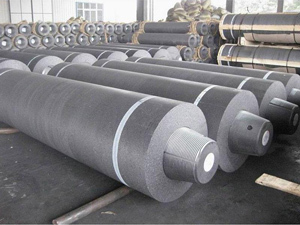 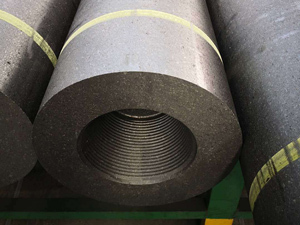 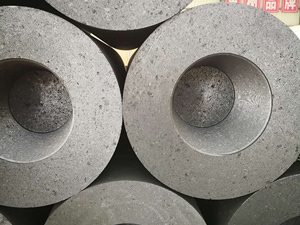 The design scale is 50,000 tons of ultra-high power graphite electrode.